Don't just bowl...bowl to win!!! The Surf Bowl Youth Bowling Program provides every child an opportunity to learn the sport of bowling through instruction, coaching, healthy competition, and team work while making lifelong friendships. All USBC sanctioned Youth bowlers will receive awards and benefits such as, trophies, emblems, rings, kid-friendly cartoons, and much more!!! Did you know that there are over $6 million worth of bowling scholarships available annually? Many of these scholarships are left unclaimed because no one applied for them!! Why pass up free money for college!?!? 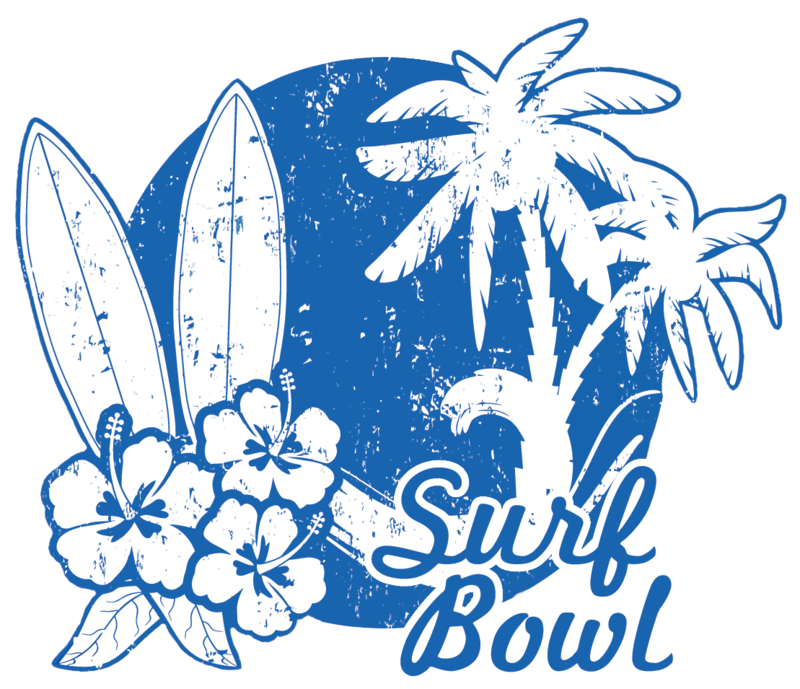 If you or your child is interested in joining the Surf Bowl Youth Bowling Program please do not hesitate, contact us today and build his or her future now!! It's never to late!!! Join Facebook Group for all the latest news!